Are you a “midnight” dog walker? Meaning, do you pick the times of day to walk your dog when there is less chance that you will encounter other people with their dogs because your dog is very reactive to them? Do you crate your dog or put it in a secure room when guests arrive for fear your dog will bite them? If you answered yes to either question, this program is for you in that it provides you with the ability to immediately deactivate your dog's aggressive response to unfamiliar dogs and people. 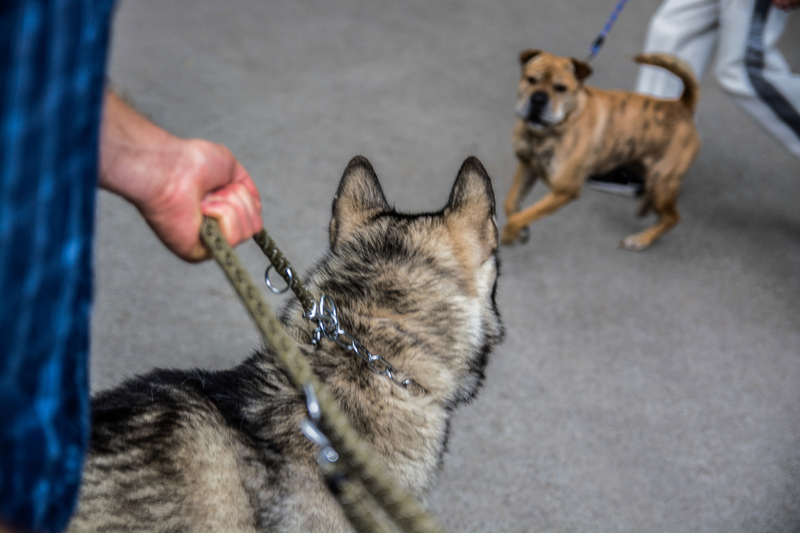 Deactivating your dog's aggressive responses are crucial because any behavior - aggressive or not - that is continually reinforced will eventually become fixed and more intense. All behaviors are proofed and tested in the presence of unfamiliar dogs and people.